Most people can agree that there's just nothing like a good burger. And here in Ruston, there's no shortage of great burgers to choose from. Whether you like your burger traditional, piled with bacon, or topped with a fried egg, there's something in town to satisfy every craving. Take a look at the list we've compiled below featuring some of the best burgers in town (in no particular order). Or really ANY burger from Grown and Grazed. 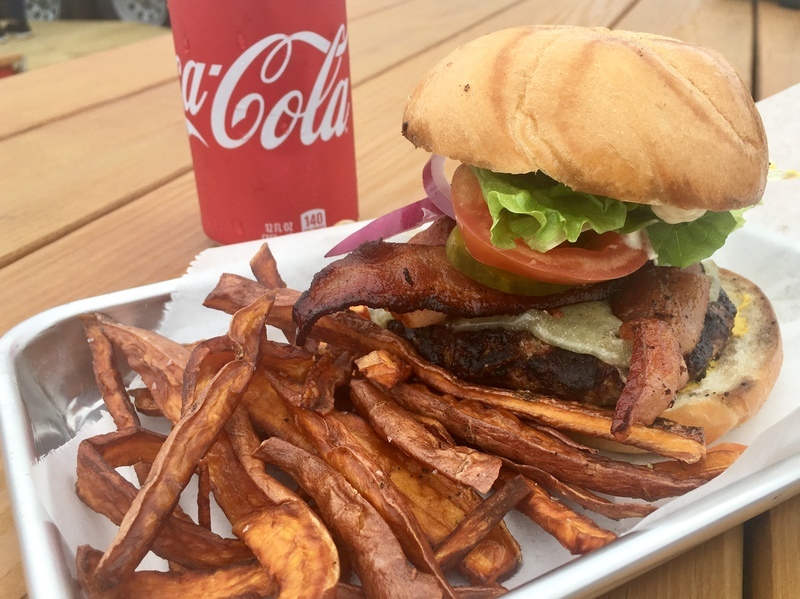 This local food truck uses only locally sourced ingredients for their delectable burgers including Smith Family Farm beef. The bacon cheeseburger is a classic served alongside homemade sweet potatoes fries. Other favorites are the Bacon Jam Burger and the Sriracha Goat Cheese Burger. Grown and Grazed is open for lunch (and breakfast!) 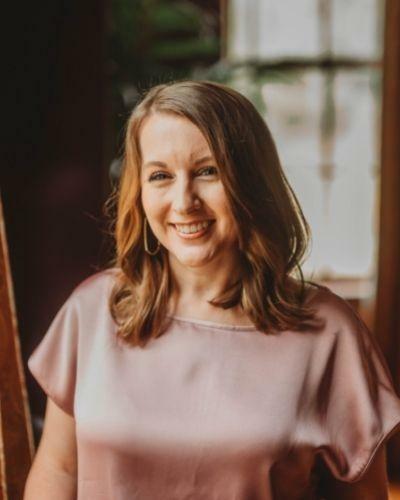 in downtown Ruston with a menu that changes weekly. Follow them on Facebook and Instagram for the latest. 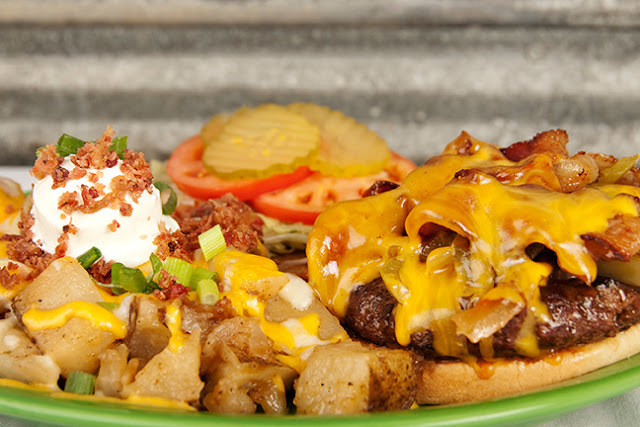 Dawg House is best known for their juicy burgers, having won the title of "Best Burgers in the Delta" several times. One of their signature burgers that has become a local favorite is Claude's Burger. In addition to traditional dressings, this burger comes with pepper jack cheese, bacon, and jalapeños on your choice of white, wheat, or jalapeño cheese bread. 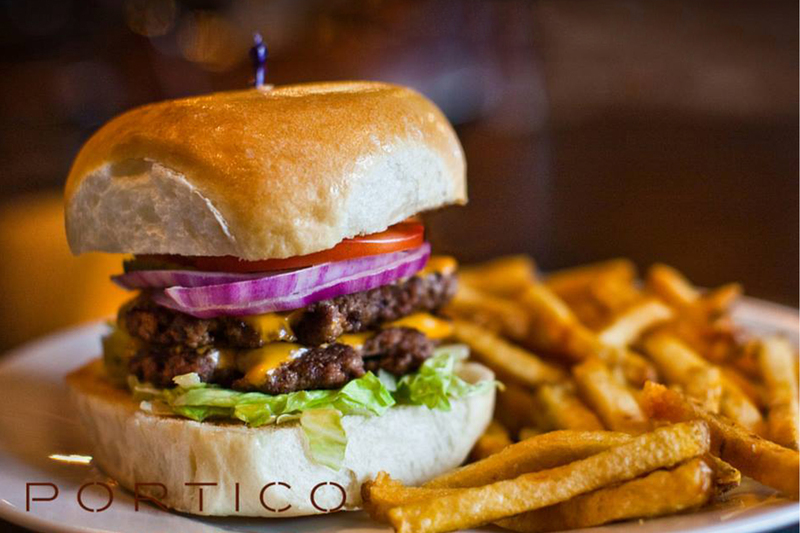 Portico's classic burger never disappoints. This tasty burger is made with 100% CAB ground chuck and piled high with fresh tomato, lettuce, red onion, pickles & mayo on a brioche bun. Add bacon and a fried egg to take it to the next level. If you're dining with a friend who is also a burger lover, then take advantage of Portico's 2-for-1 burger night every Wednesday from 5-10 p.m. While Beau Vines is well known for their thick grilled steaks, they also make a mean burger. The Ranch and Bacon Burger puts a tasty twist on the classic burger with homemade ranch dressing and a stack of crispy bacon on top. When it comes to grilling meat, Log Cabin has it down to a delicious science. For their Backyard BBQ Burger, they take a 1/2-pound burger and grill it with BBQ sauce, bacon, and cheddar cheese, then top it with lettuce, tomato, pickles, and grilled onions and bell peppers. Are you drooling yet? Locals love Sundown's classic 6-ounce burger dressed with mayo, mustard, lettuce, tomato, pickles, and onions on a sesame seed bun. Take it up a notch by adding cheese, grilled onions, bacon, or chili to your burger. The cheeseburger at Ponchatoulas is always a solid pick. This 1/3-pound burger is seasoned and grilled to perfection and topped with lettuce, tomato, mayonnaise, and mustard. Personalize your burger by adding grilled onions, grilled mushrooms, or bacon. For an extra kick, opt for their delicious jalapeño sourdough bun that comes lightly toasted. Some locals say this burger is one of the best-kept secrets in town. 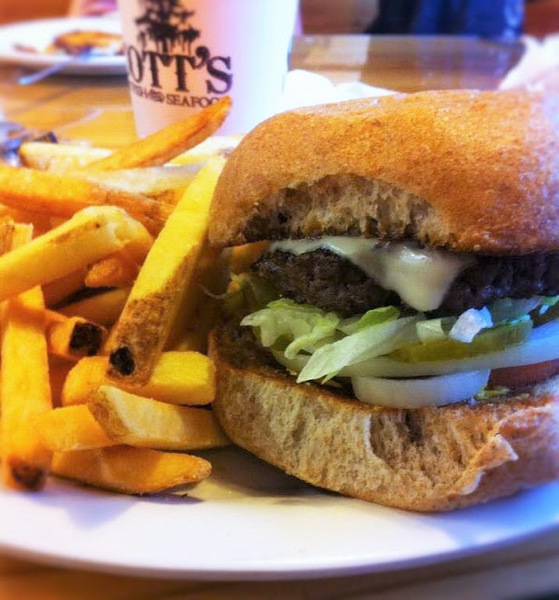 Scott's grills their 1/3-pound hamburger patties to perfection and serves them with all the traditional fixings. If you're looking for a deal, don't miss their Tuesday night special of 2 burgers for $10.